As its name says, the departement of Pyrénées-Atlantiques benefits from a privileged location between the sea and mountains. Its inhabitants, who are very welcoming, have a well developed skill for having fun. The crowd dressed in red and white in Bayonne for its famous festivals is the proof of this! 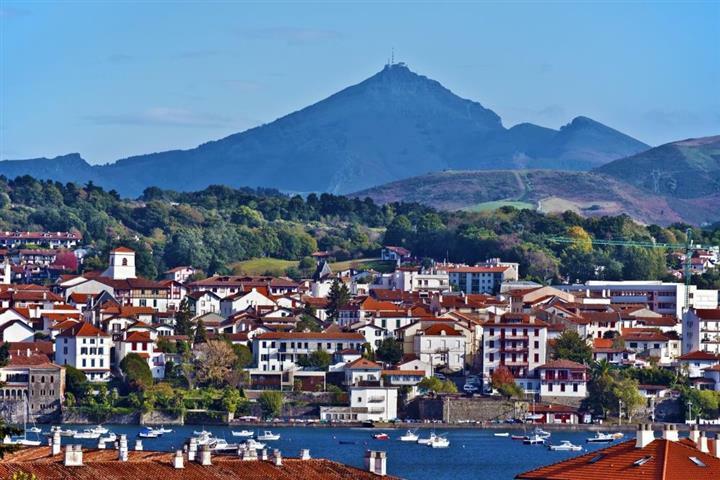 To sum up, this is a friendly region with a good lifestyle which can include water sports, as well as skiing and hiking in the Basque Country. There is plenty of property for sale in Pyrenées-Atlantiques, although prices vary according to the area in the departement. So, let yourself be tempted by buying an apartment in Pau facing the Pyrénées, a villa in Biarritz near a surfing beach, or a Basque house on one of the rolling green hills. With two rivers flowing through it, the Lot-et-Garonne is really appreciated by lovers of quiet and nature. Its roads are littered with lively little towns and villages. In a good location, about 60 minutes from Bordeaux and Toulouse, it offers outdoor activity enthusiasts a lot of scope: golf, fishing, water sports as well as hiking, cycling and riding with over 87 kilometres of its Green Way (Voie Verte). Detached houses make up the biggest sector of the real estate market in Lot-et-Garonne, many having views of the valleys of the Lot or the Garonne rivers. But maybe you are tempted by a house or apartment in the outskirts of one of the beautiful country towns like Villeneuve sur Lot, Monflanquin, or perhaps Monclar? More than 100 kilometers of sandy coastline bordered by high dunes, the biggest forest in France and rolling hills dedicated to livestock and crops sum up the departement of the Landes. Between surf and gastronomy, bull fights and spa cures, this is a place where you can have a good lifestyle all year round in a temperate, sunny climate. Property in the Landes varies in style and price depending on the spot. 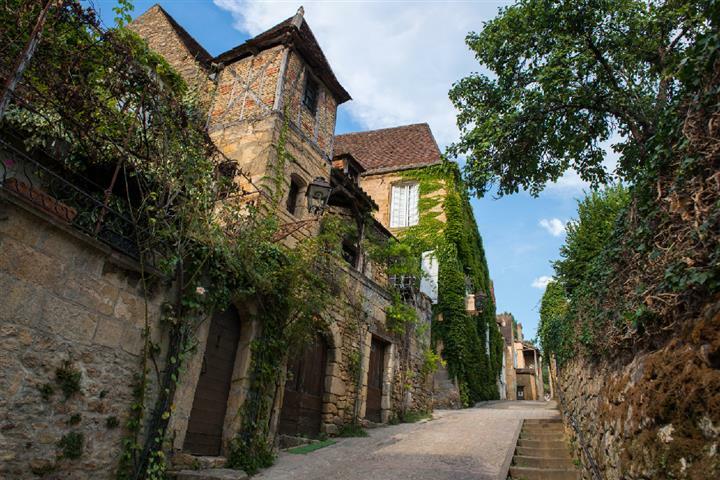 There is plenty of choice: buy a property in Mont de Marsan to have a town lifestyle, a house in Biscarrosse for the joy of water sports or a traditional house in Chalosse to appreciate foie gras and the vineyards.